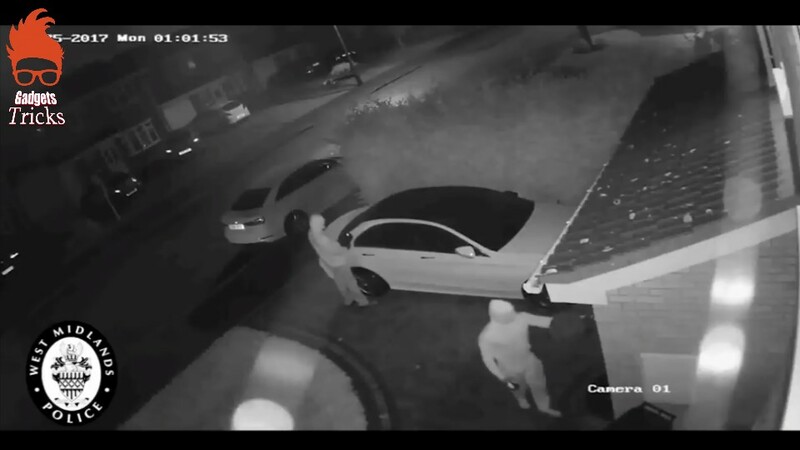 A surveillance video shared by West Midlands Police, United Kingdom shows car hacking thieves stole a Mercedes within a few seconds without keys and even without touching the vehicle with the using relay box. 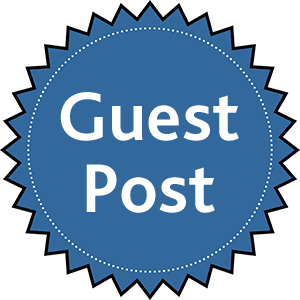 A relay box is an electrically operated switch which works in such a way that other than metal it can detect and receive signals through doors, windows, and walls. This is not the first time that an expensive keyless car was stolen in such a manner. In April this year, a £60,000 BMW X5 was stolen by two thieves apparently by using relay boxes hidden inside a bag.